When you're in the market for your next vehicle, there's a reason Toledo and Sylvania drivers opt to visit our new Volvo dealership. With our diverse Volvo inventory paired with our knowledgeable and friendly staff, you can quickly identify the best new Volvo model for your lifestyle needs. 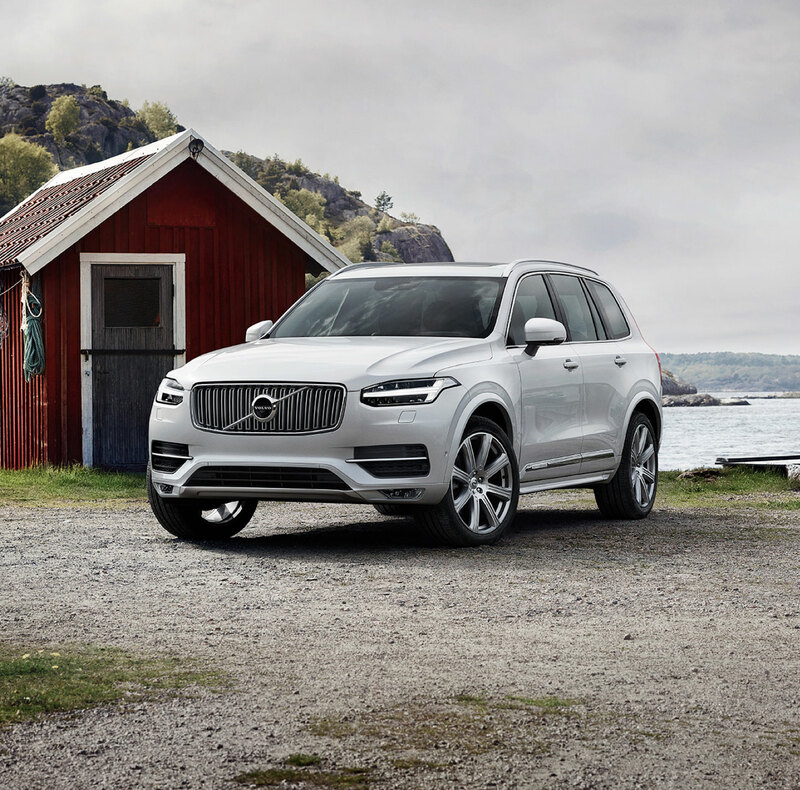 Whether you're looking for a competent sedan like the 2019 Volvo S60 or a spacious 2019 Volvo XC90, we can help you find the right model for your lifestyle needs. We've been serving drivers from Perrysburg and the Holland area for some time. We know what it takes to deliver a meaningful dealership experience. From our inventory to our service center, each team member goes above and beyond to exceed our customer's expectations every day. Which is why we've become a favorite when Maumee drivers are searching for a new Volvo model. If you're ready to improve your automotive experience, visit our dealership is a must. Once you do, you'll be glad you did because you'll be that much closer to driving home a vehicle you'll love for miles to come. There's nothing quite like driving a new Volvo. With functional design and competent performance in mind, each new Volvo delivers a driving experience, unlike any other brand. 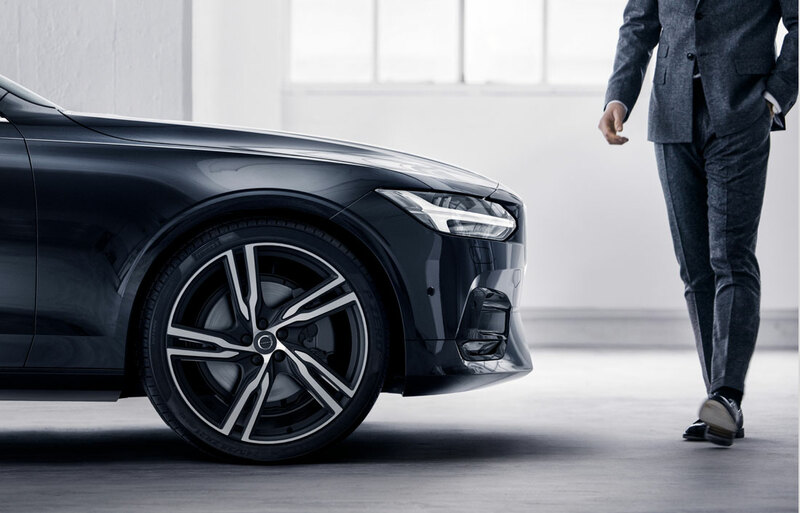 With the Volvo S90 and Volvo V90, Volvo ensure they offer a vehicle for almost any lifestyle need. If you're someone searching for a daily commute that's also a weekend adventurer, you'll want to see what a 2019 Volvo XC40 is capable of. Especially if you appreciate the comfort and room offered by a new crossover. Our new Volvo inventory is complemented by a selection of reliable pre-owned vehicles. Here, we enjoy our ability to serve a range of area drivers. If a new Volvo doesn't fit in your budget, peruse our used inventory. Consisting of some of the top makes and models, you can get behind the wheel of the car, truck or SUV you've been dreaming of for less. Our team will listen to your wants and needs in order to determine which used models are right for you. That way you can save some major time and get back to what matters most in life. In addition to quality inventory, you can discover the new Volvo lease our auto loan that will make your budget happy. Whether you're looking to lease or buy, our finance team is ready to go to work for you. We want your wallet to leave our dealership just as happy as you are, and our finance team can make sure that happens. Our finance experience runs deep. Which means that we can work with you in order to identify the right plan. Especially when it comes to Volvo financing. Part of responsible Volvo ownership is routine repair and maintenance. We staff a team of factory-trained technicians who are well-versed in all things Volvo. When you schedule your service with us, you can ensure you get the most from your Volvo and can keep it on the road for miles to come. 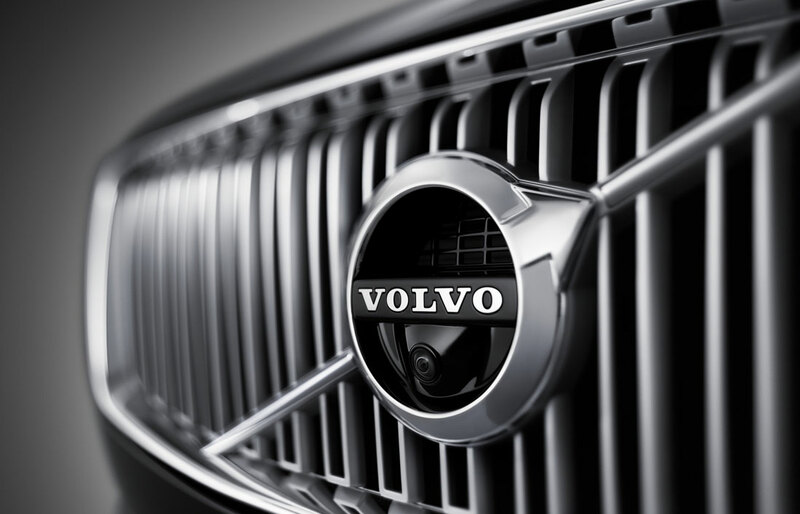 If it's time for an automotive change, visit our new Volvo dealership in Perrysburg. We take pride in our status as a trusted Volvo dealership that area drivers can count on. Visit our dealership today and discover a quality automotive shopping experience that will deliver the results you've been searching for. Once you do, you'll be that much closer to finding a new Volvo model that fits perfectly with your automotive needs.